A slew of prominent Republicans are lashing out at the president and condemning their own party over the administration’s decision to forcibly separate migrant families. They’re arguing that the “zero tolerance” immigration policy amounts to “child abuse” and is a turning point for the GOP. “Some in my party are doing and supporting things I never thought possible,” Utah Lt. Gov. Spencer Cox wrote. 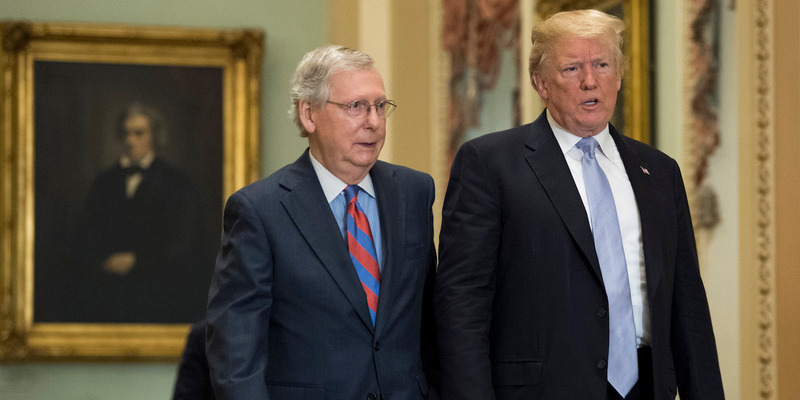 Several prominent Republicans are lashing out at the president and condemning their own party over the administration’s decision to forcibly separate migrant children, including babies, from their parents at the US-Mexico border. The administration’s new “zero tolerance” immigration policy has provoked widespread outrage, and some Republican critics of President Donald Trump are warning that the party as a whole is on the brink of fundamental change. Cox argued that the GOP and politics more broadly are broken. “Some in my party are doing and supporting things I never thought possible,” Cox wrote. Long critical of Trump and GOP leadership, Schmidt said the administration’s “zero tolerance” immigration policy was the final straw. 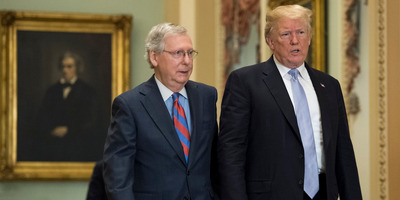 Schmidt told Business Insider earlier this year that the Republican Party’s hardline approach to immigration may very well become it’s death knell, pointing to the California GOP’s decline in the wake of its anti-immigrant policies in the 1990s. Schmidt argued the state party “obliterated itself” with Gov. Pete Wilson’s racialized and deeply anti-immigrant 1994 reelection campaign. And in a very rare statement, former First Lady Laura Bush wrote an op-ed in The Washington Post earlier this week in which she called the immigration policy “cruel” and “immoral” and blamed the administration for the suffering.